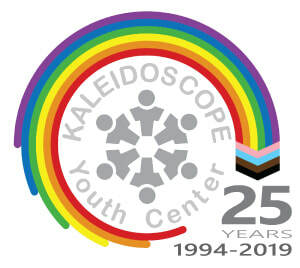 It's 2014 and KYC is celebrating its 20th Anniversary ! We invite one and all to join us for a number of special events to mark this important year, including our Celebration Kickoff on January 24th. We also invite you to celebrate with a financial commitment of $20 or more per month in 2014. It's fast, it's easy, and it's the perfect way to make a HUGE difference in the lives of Central Ohio youth.